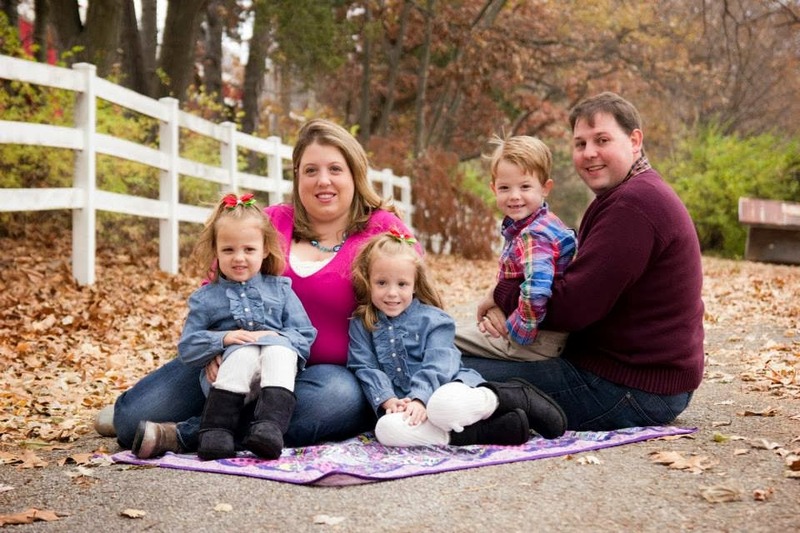 Its time to hurry on over to Amazon to score a SUPER STEAL on Tide Laundry Detergent. 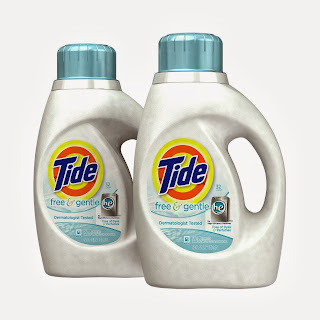 I could not believe the price of the Tide Laundry FREE & Gentle 2-Pack. With the $3 "Instant Clip Coupon" you can SAVE BIG! Score the Tide Laundry Detergent for a SUPER STEAL DEAL without even leaving the house!